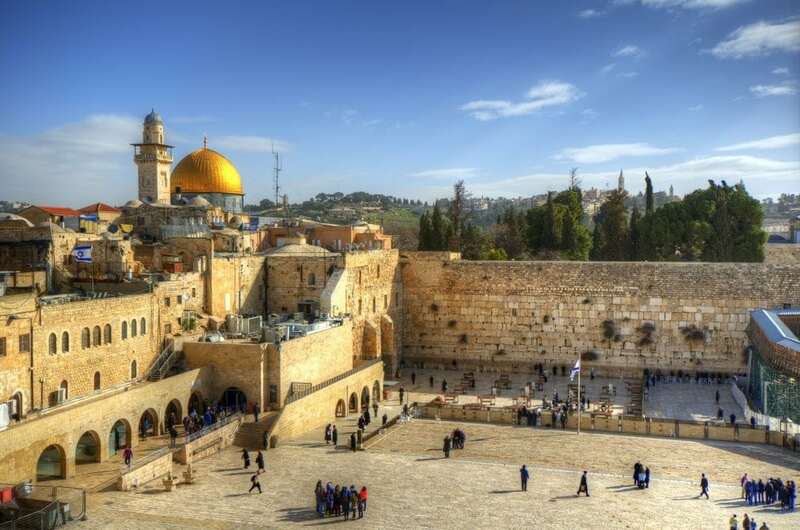 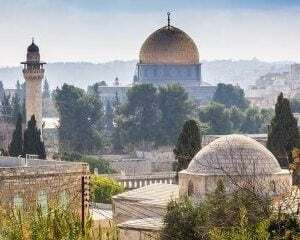 For more than one religion, Jerusalem is considered the holiest city in the world. 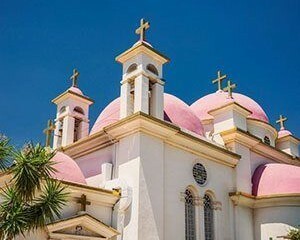 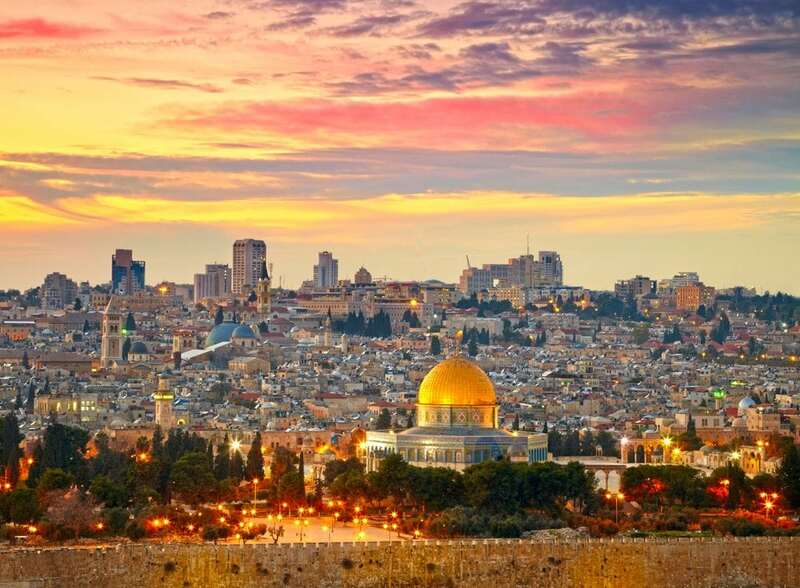 Regardless of your religious beliefs, the history of this city, one of the oldest in the world, is certain to leave you feeling inspired and in awe. 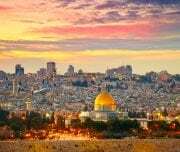 After being picked up from your hotel, start your Jerusalem Old & New Day Tour with a view of the Mount of Olives and Garden of Gethsemane, where Jesus spent his last night before the crucifixion. 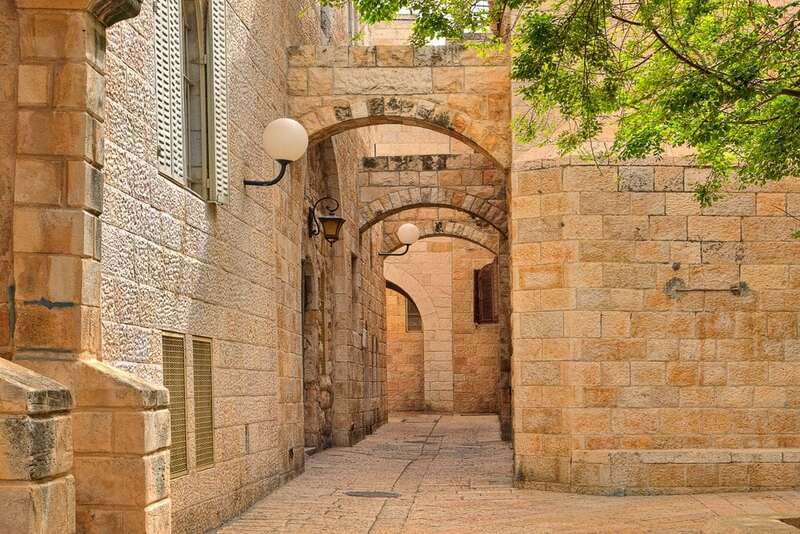 You will then enter the walls of the Old City by foot. 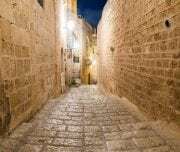 Taking the narrow winding streets through the Armenian and Jewish Quarters, you will walk the 1,500 year old Cardo road. 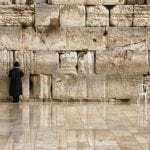 Continue to the Kotel, also known as the Western Wall or the Wailing Wall, where you will be able to feel the ancient stones beneath your fingertips and feel free to place handwritten notes between the cracks*. 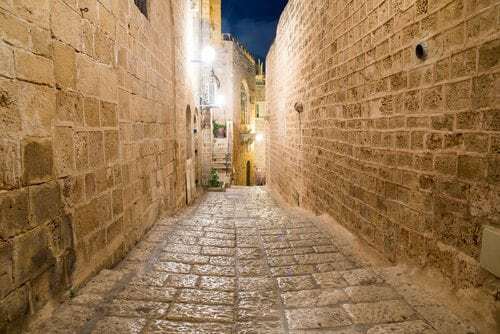 After this, you will walk the Via Dolorosa, known as the path that Jesus walked during the crucifixion and marked by the Stations of the Cross. 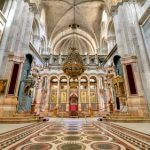 You will arrive to the Church of the Holy Sepulchre, where Jesus was crucified, buried, and is believed to have been resurrected. 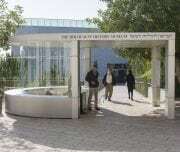 Next, you will proceed to Yad Vashem, where you will explore a more recent event in history: The Holocaust. 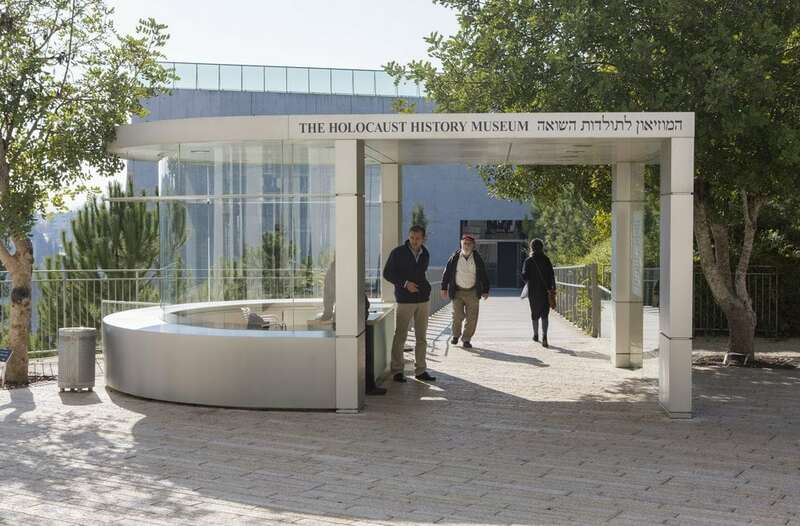 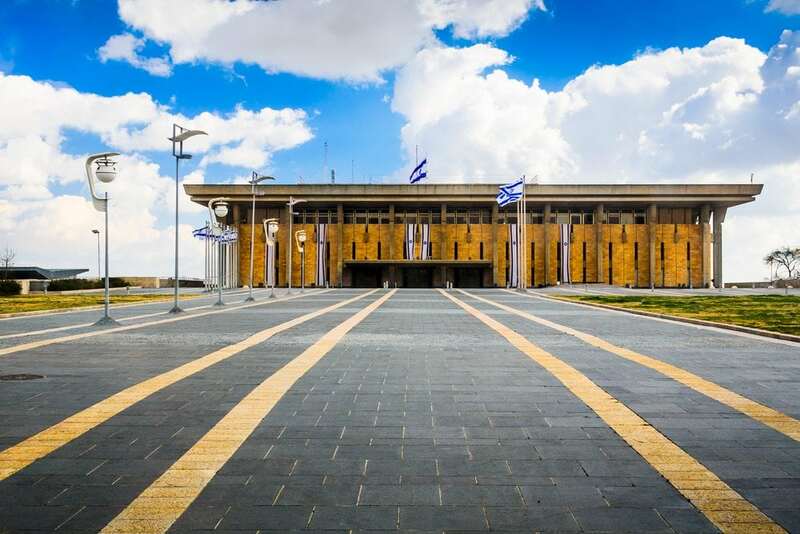 Whereas many Holocaust museums across the country leave people in despair, Yad Vashem’s final message is one of hope and looking to the future, ending on a balcony with a panoramic view of Jerusalem. 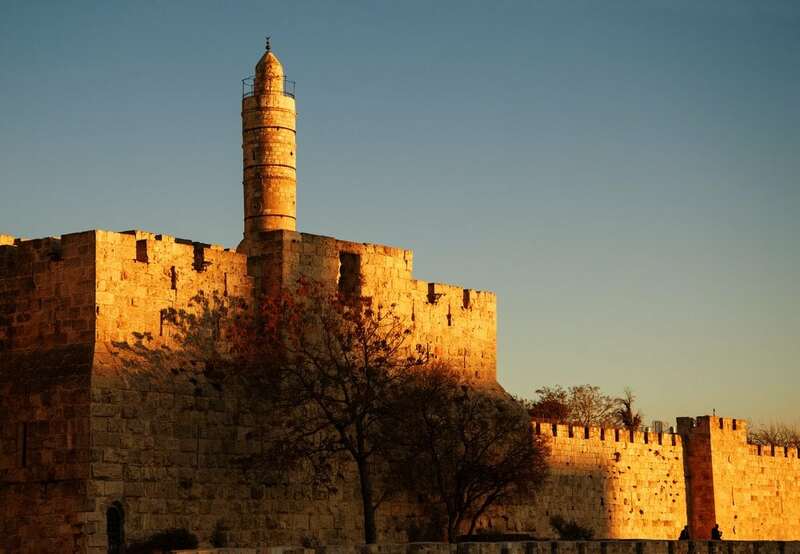 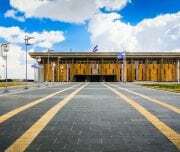 Please note that on Saturday’s and Jewish holidays, Yad Vashem is closed. 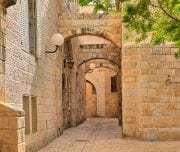 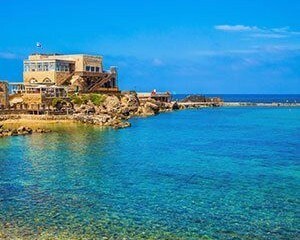 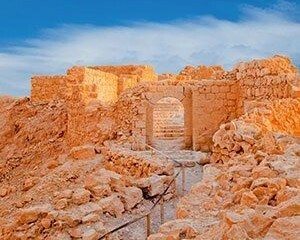 Thus, on these days you will instead visit Ein Karem, known as the birthplace of John the Baptist. 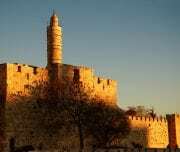 After your tour, you will be returned to your point of departure. 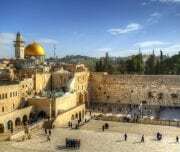 *NOTE: modest dress (no shorts or sleeveless shirts) and head coverings are required for visiting holy places such as the Western Wall.